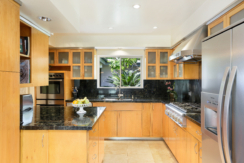 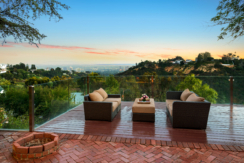 Situated in prime lower Bel Air, this prestigious, North/South facing, property is tucked away at the end of a cul de sac on a private road offering privacy and tranquility. 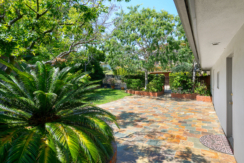 Entering the gate onto the property, you are greeted with a lovely and versatile courtyard offering many possibilities of entertaining and leisure. 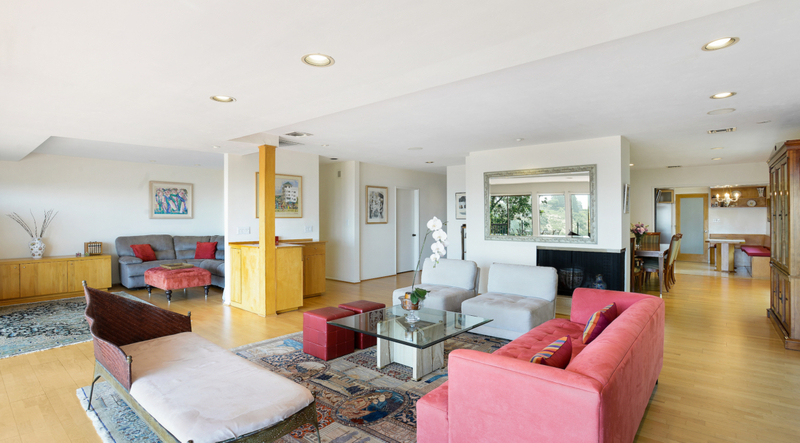 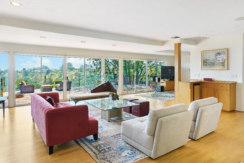 As soon as you enter the house, take in the stunning panoramic views right out of the main living space. 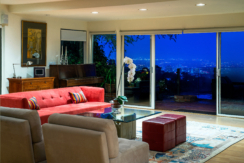 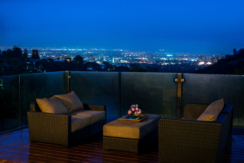 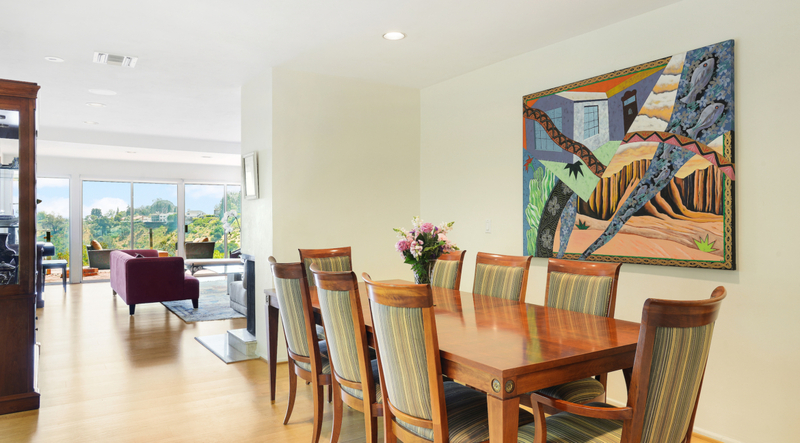 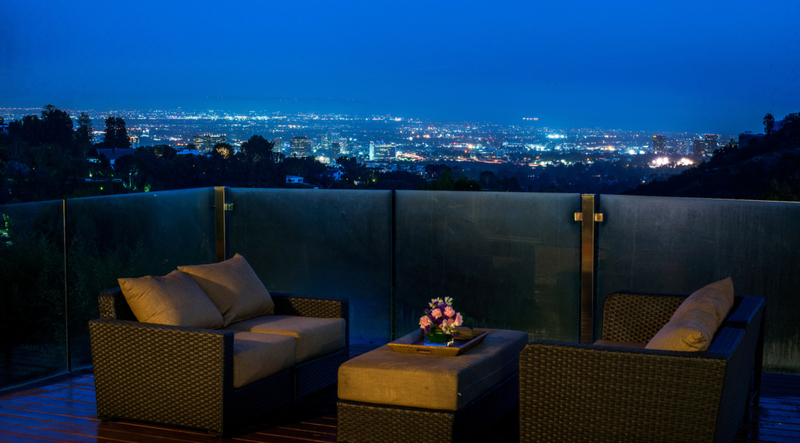 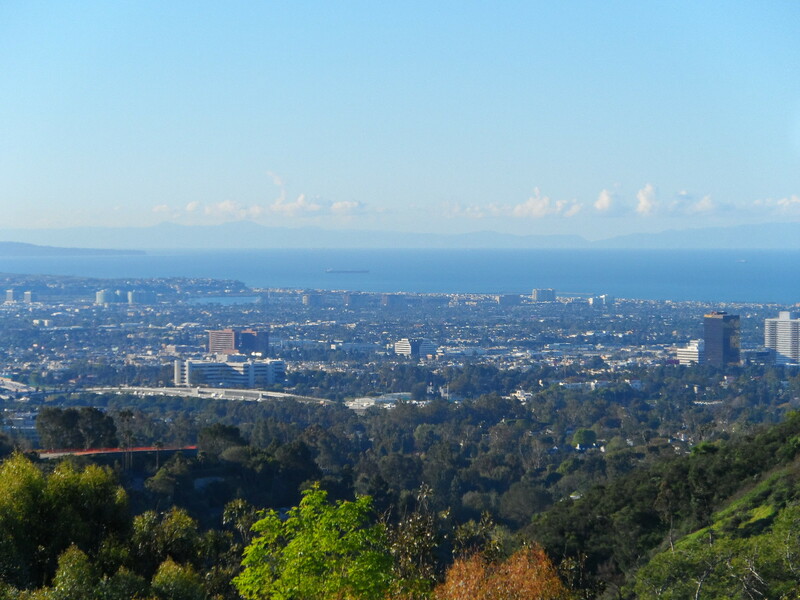 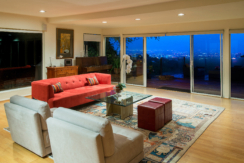 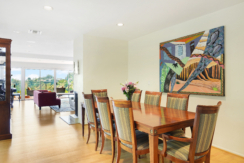 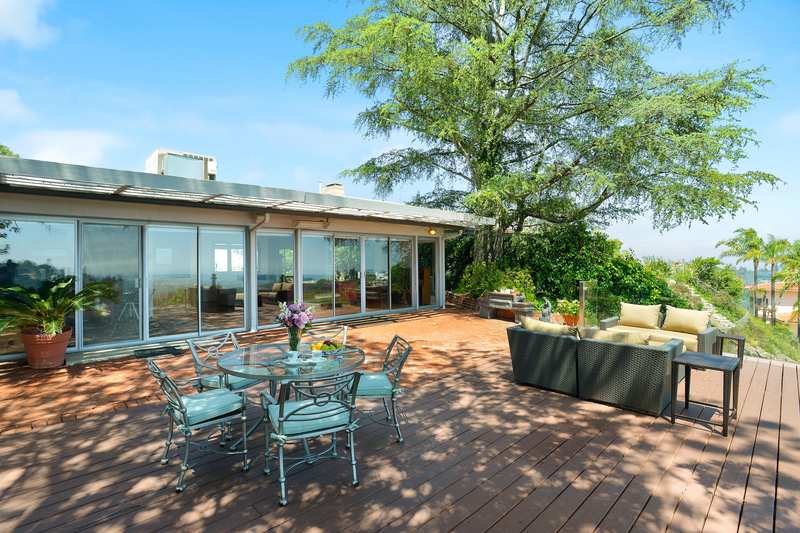 This house offers an unprecedented view of the city and ocean. 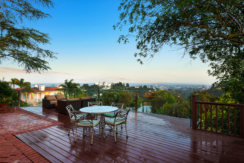 A modern deck is built out, perfect for entertaining or enjoying the beautiful sunsets . 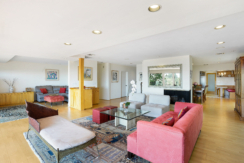 This one story modern home is the perfect scenario for A developer or end user who wants to remodel/build new and have guaranteed income while undergoing planning process. 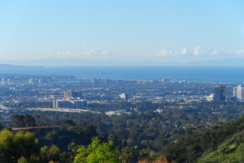 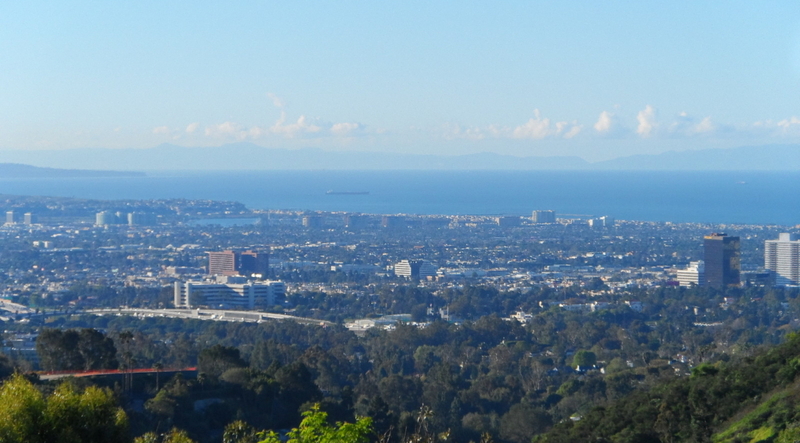 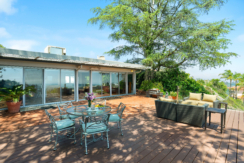 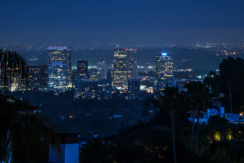 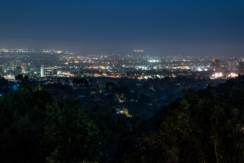 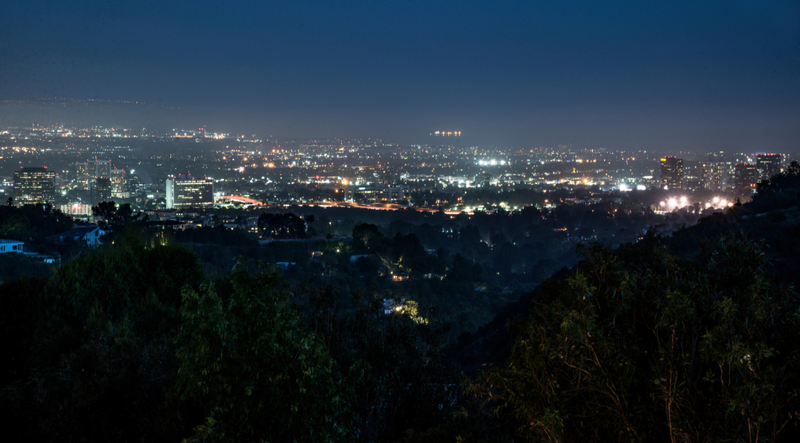 The Serene Los Angeles views, plus the magnificent unobstructed ocean views, make this property a unique situation to be developed or enjoyed as is.